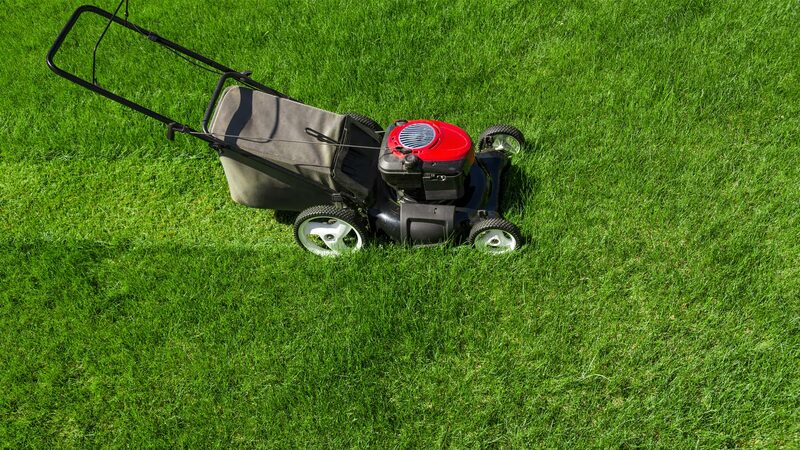 We hold an extensive number of spare parts for current and discontinued Ride-On Mowers, Rotary Mowers, Cylinder Mowers, Strimmers, Brush Cutters,Hedge Trimmers, Chain Saws and other Garden equipment. Those parts not held in stock can be ordered ready for collection within a few days. The Mower Repair Shop supplies a wide range of lawnmower spares and garden machinery parts. We keep a large selection in stock, and can get hold of any parts within 24 to 72 hours. Available from our showroom in Kettering, we sell our spare parts to the trade and the general public. If you would also like the parts fitted, our experienced engineers can take care of this in our fully-equipped workshop. Fed up trying to load new nylon line to your double-cut Strimmer / Brushcutter? The Efco Load & Go trimmer features an easy loading nylon line head for the Efco trimmer and brushcutter family. Includes 5 adaptors for universal fit on major brands! A simple design, no tools and no pinched fingers. A user friendly design. Designed for line replacement speed and ease of use as top priorities. Superior wear resistance. Two special ballistic plastic compounds make up the body of the head. The tap and go ground contact button is charged with 30% glass fiber and moulded at extremely high temperature and pressure for uniform distribution and complete amalgamation of the fiber strands. Specially designed, polished aluminium eyelets allow for a smooth release of the line and resistance to dust abrasions. Individual replacement parts readily available as needed.